When I reached the age 30s, make-up is no longer my priority. I want less make-up nowadays but more to skin care. I guess it's the perfect time to take skin care seriously because I am not getting any younger. Although aging is inevitable, taking care of the skin is still a must. Thus, this explains why I am always on a quest to search the best products for me and of course my pocket. 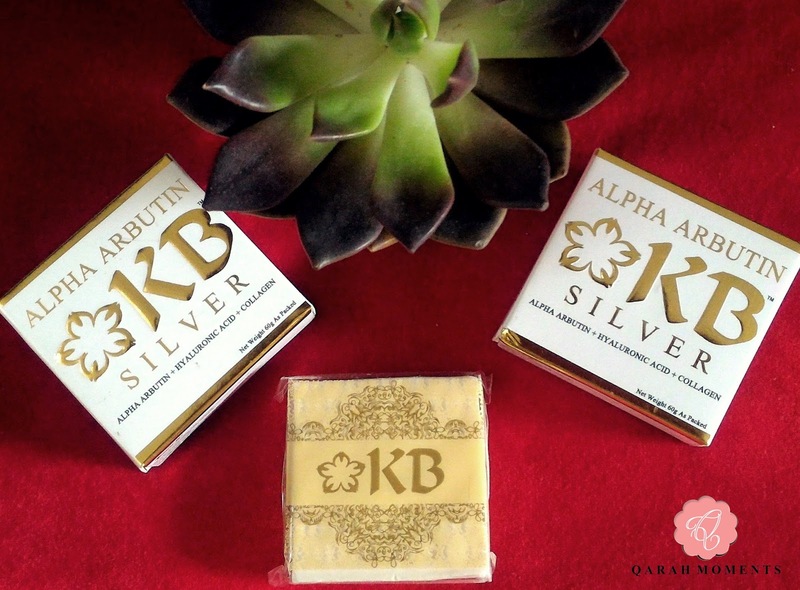 I am blessed to receive this KB Alpha Arbutin SIlver Soap from Yumei Mi-se to try out. KB Silver includes a high dosage of alpha-arbutin while promoting safe skin lightening for all skin types. It contains alpha arbutin to highly whiten skin, hyaluronic acid to keep moisture levels and resist fine line and wrinkles; and ovary peptide from fish collagen to maximize body’s collagen for a supple and firm skin. Alpha-Arbutin is a pure and active skin brightener ingredient that offers higher stability and efficacy by safely blocking epidermal melanin biosynthesis that causes skin color. KB Silver injects a generous amount of Alpha-Arbutin for a faster and safer way of skin lightening. Prevent skin aging / Anti Aging, such as fine wrinkles, sagging, etc. 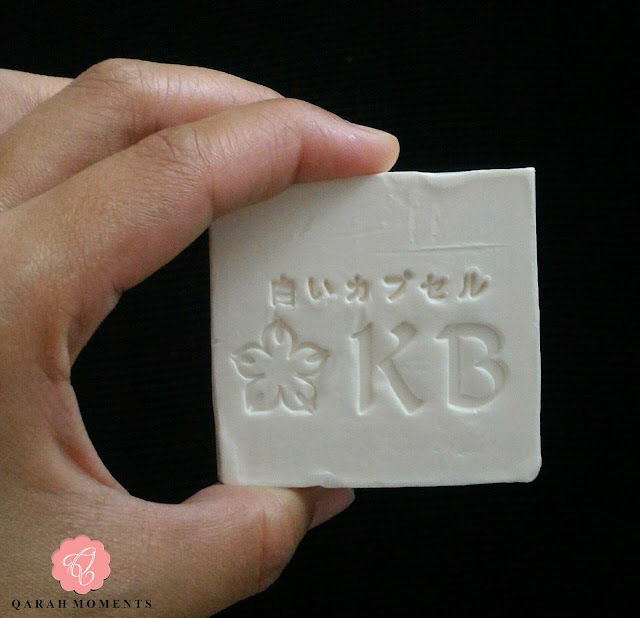 Rub KB Silver Soap on wet hands or loofah to work up a lather. Gently massage lather on your skin in a circular motion. Rinse. I've been using this soap on my face for a month now. It visibly whitens and brightens my skin with no peeling. There is no strong, stinging smell which for me is good. I love that it can be used for all skin types thus, doesn't make my skin dry. No break-outs also after using it. I like that it can also prevent skin aging. Will Recommend? Yes! I love using this especially when I came from outdoors if I feel that my face has been exposed to too much dirt and pollution. So, this is a treat to my skin. 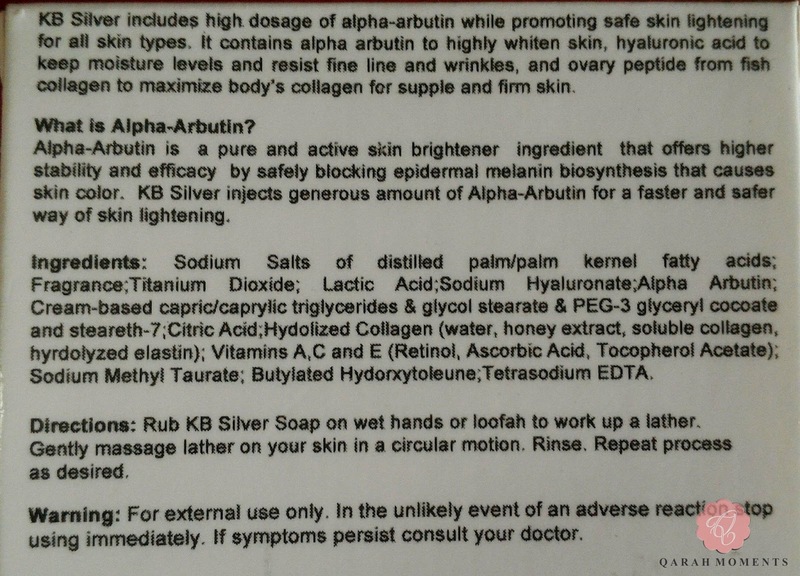 Results from KB SILVER SOAP varied, the change can be felt around 3-4 weeks after application. 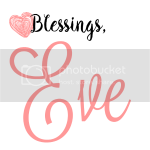 For more information or to order, visit Yumei Mi-se, I Love KB or Asian Sky Mall.